Welcome Back to Monday Motivation! 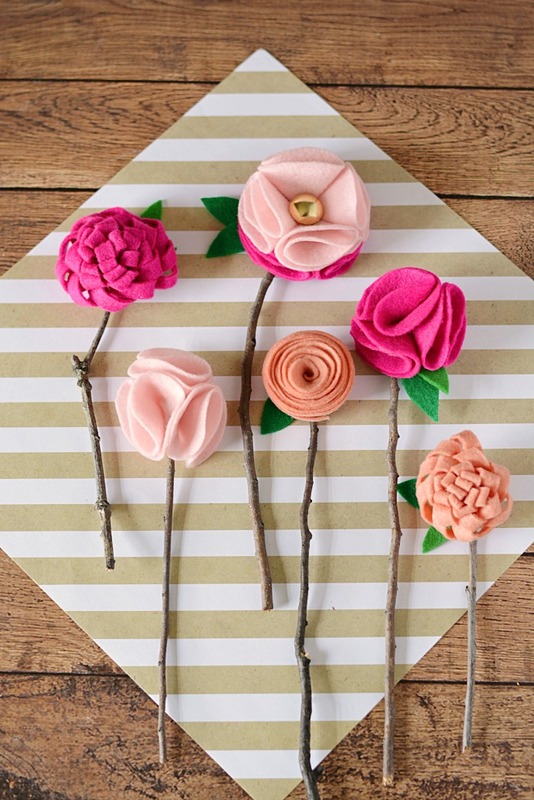 Mother's Day is so very close but there is still time to make something! If you will be giving your mom a special gift, why not make it a handmade gift? 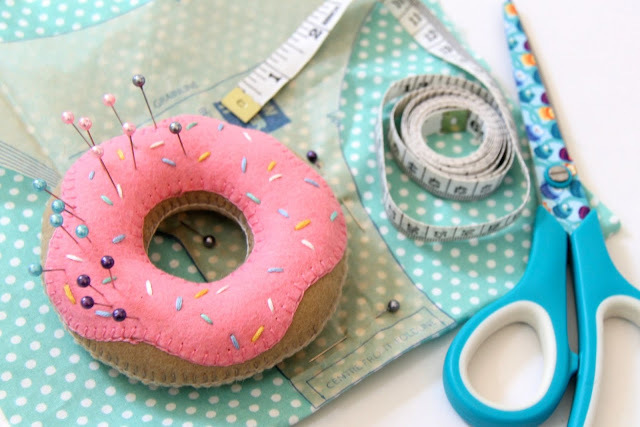 This collection of free patterns and tutorials has something for everyone! From sneeze free flowers to a cute zip pouch! 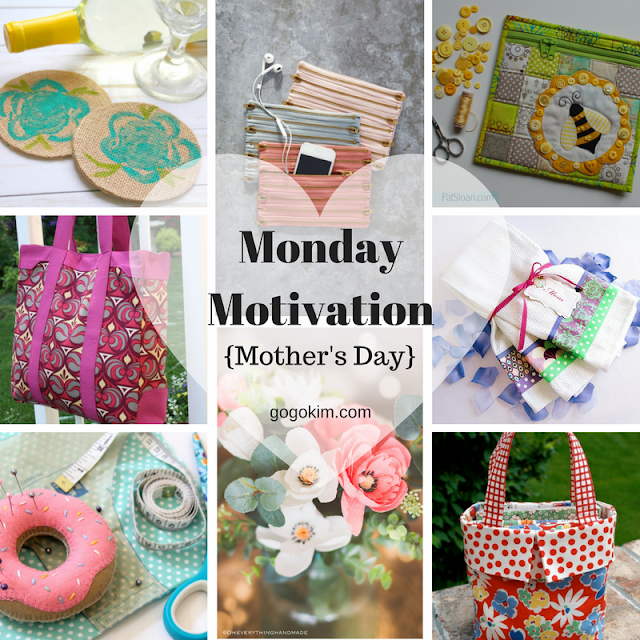 You do not have to have a mom that sews to create a lovely handmade gift that your mom, sister, aunt, grandmother, teacher or family friend would not treasure! These flowers all not wilt! Make these no sew felt flowers with your handy dandy hot glue gun with a free tutorial by Mommy Moment here. 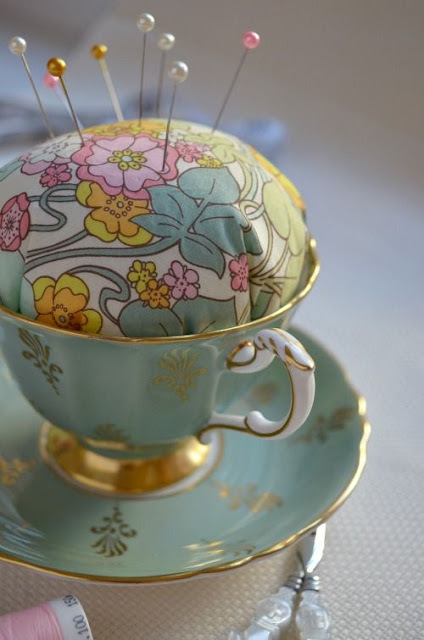 Rachel from Start Stitching has a fast and fun tutorial for a teacup pincushion! Make this project by visiting here. Fill this Charmed Gift Bag with fat quarters, charm packs, yarn and some crochet hooks or knitting needles or maybe some coffee beans! 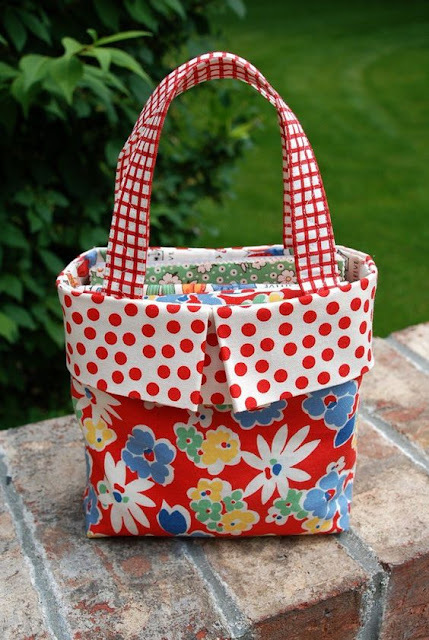 This pattern in from Moda Bake Shop and the pattern can be found here. Liz from Sew 4 Home has the how to for these fast and easy embellished kitchen towels any mom would love! The ultimate zip pouch! 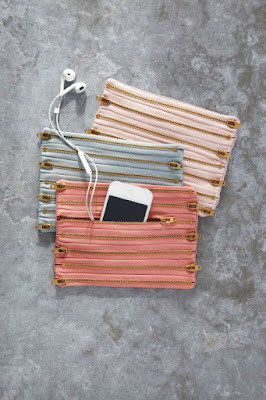 I love this super cool pouch featured on Country Living ( one of my favorite sites for EVERYTHING) with an easy to follow tutorial! 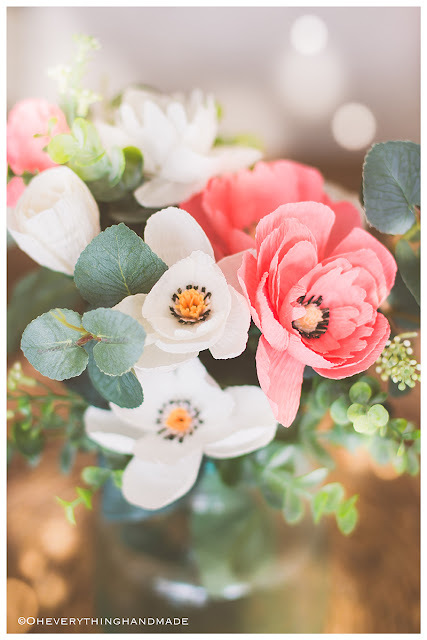 Make these lovely crepe paper wildflowers with a tutorial by Oh Everything Handmade! 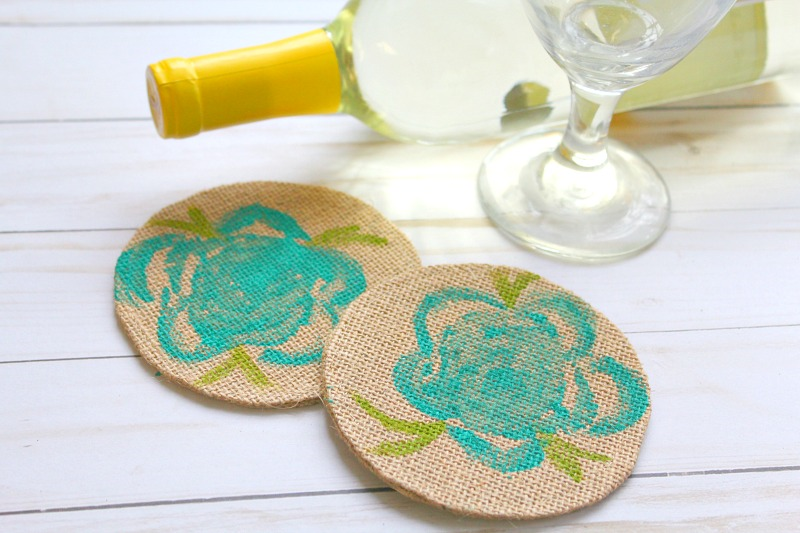 The Homespun Hydrangea has these simple and sweet coasters you can make with your kids for an aunt, grandma or a teacher they love! For this tutorial, please visit here. This donut pincushion is PERFECTION! A very fun way to say Happy Mother's Day! Make this sweet treat by visiting Wrapped Up in Rainbows here. 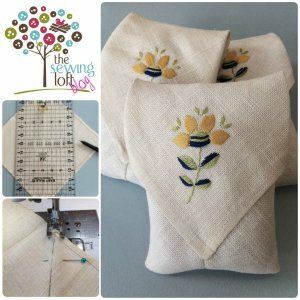 Heather Valentine from The Sewing Loft has this cute tutorial ( video) for how to give adorable vintage hankies new life and purpose for Mother's Day! Make Mom her own special pillowcase with fancy french seams... OOOOOoooooh la la! Get the tutorial by Treasurie here. 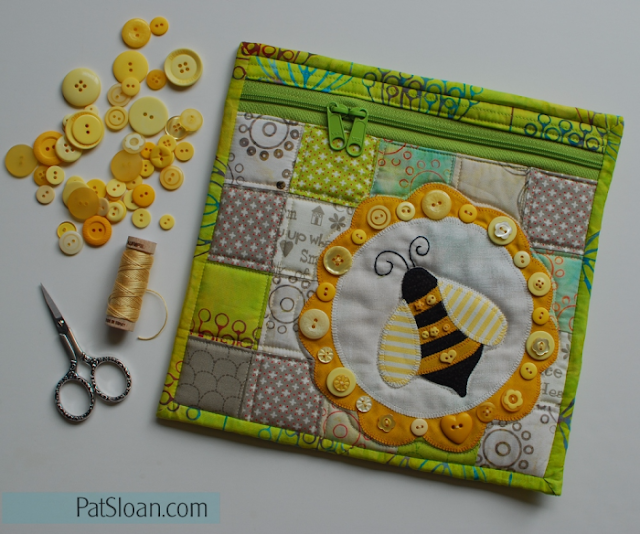 My friend, the FABULOUS Pat Sloan has this sweet Bee pouch that could be whipped up in no time! Find the tutorial by visiting here! 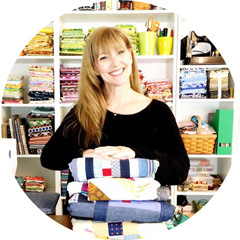 Patty Young from Mod Kid Boutique has a variety of free patterns including this great scarf! I know I cannot have too many scarves! 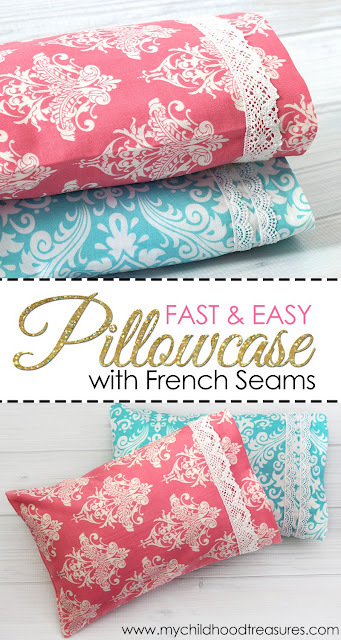 Find all of her free patterns by visiting here! The Naughty Secretary Bag was one of the very first bags I ever made! The pattern is by my lovely friend Sara Lawson from Sew Sweetness! 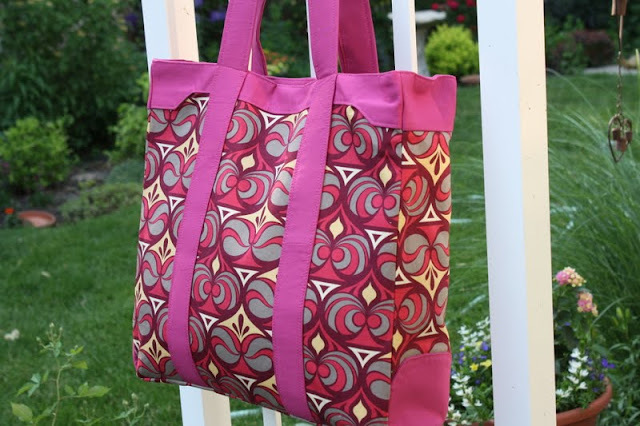 If you are new to bag making this is an incredible starting point! I have made several more of these and the one I made originally has been pinned more than anything else I have made! You can find the free tutorial by visiting here. I hope you find inspiration in these tutorials and make some creative time for yourself!